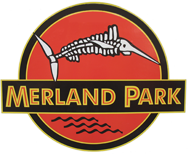 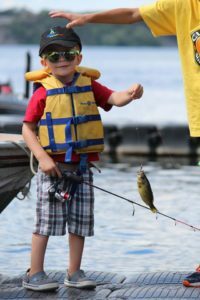 Children, of all ages, frequented the park throughout the summer to come out and enjoy fishing off the docks. 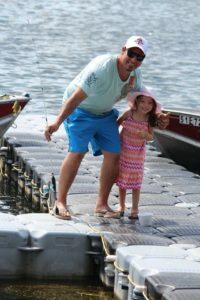 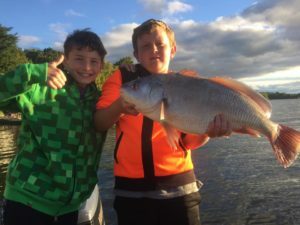 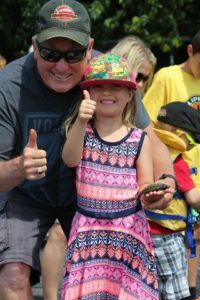 Whether it was their first time and getting fishing tips from Kevin and Ty, or fishing with mom or dad, the kids were super excited to bring in lots of sun fish and even a few perch right off the docks at the shore. 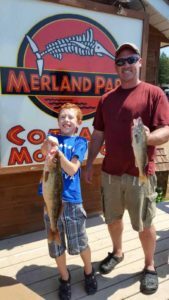 Others went out in rental boats or with Kevin and brought in some exciting species including walleye and sheepshead!